Nikesh Shukla is a writer. 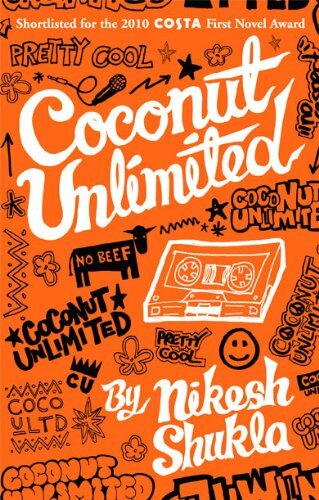 His debut novel, Coconut Unlimited, was published by Quartet Books and shortlisted for the Costa First Novel Award 2010 and longlisted for the Desmond Elliott Prize 2011. Metro described it as 'a riot of cringeworthy moments made real by Shukla's beautifully observed characters and talent for teen banter'. In 2011 he co-wrote an essay about the London riots for Random House with Kieran Yates, Generation Vexed: What the Riots Don't Tell Us About Our Nation's Youth. In 2013 he released a novella about food with Galley Beggars Press, The Time Machine, donating his royalties to Roy Castle Lung Cancer Foundation. The book won Best Novella at the Sabotage Awards. 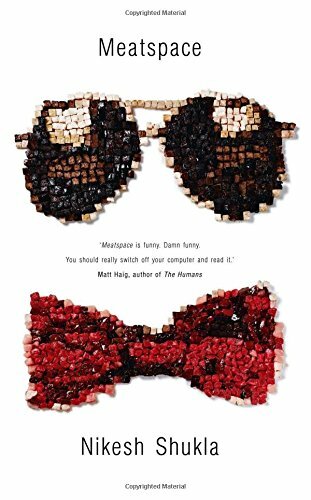 His second novel, Meatspace, was published by The Friday Project. 'Like Douglas Coupland's Generation X,' according to the Guardian, 'this novel captures a cultural moment.' It's been lauded by the New Statesman, BBC Radio 4, the Independent on Sunday, and the Daily Mail. Nikesh is the editor of the essay collection, The Good Immigrant, where 21 British writers of colour discuss race and immigration in the UK. The Good Immigrant won the reader's choice at the Books Are My Bag Awards and is shortlisted for Book of the Year at the British Book Awards. His short stories have featured in Best British Short Stories 2013, Five Dials, The Moth Magazine, Pen Pusher, The Sunday Times, Book Slam, BBC Radio 4, First City Magazine and Teller Magazine. He has written for the Guardian, Esquire, Buzzfeed, Vice and BBC 2. He has, in the past, been writer in residence for BBC Asian Network and Royal Festival Hall. In 2014 he co-wrote Two Dosas, an award-winning short film starring Himesh Patel. His Channel 4 Comedy Lab Kabadasses aired on E4 and Channel 4 in 2011 and starred Shazad Latif, Jack Doolan and Josie Long.